The key to success is using the best guns with highest damage to dominate the Apex Legends arena, here is a list including body and damage for the best weapons. Apex Legends has seen over 1 million players in its first 8 hours and now has more than 10 million downloads. 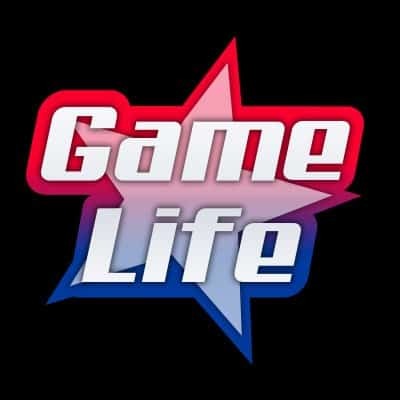 The game is in the Titanfall Universe taking place after the events of Titanfall 2. 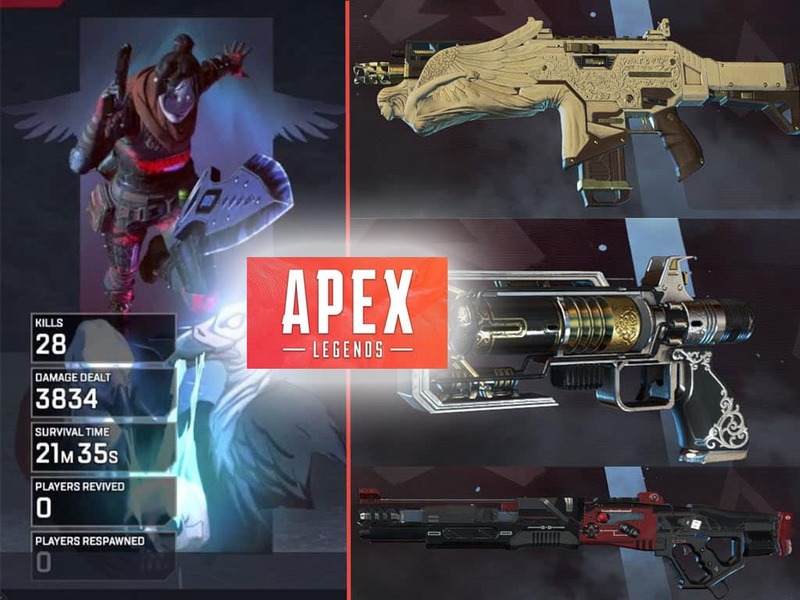 Many of the guns in Apex Legends are included in the original Titanfall series and have been modified to fit the battle royale arena. Although, the gun varieties are unique for every class, damage is still the most important feature when selecting your weapons and loadouts. 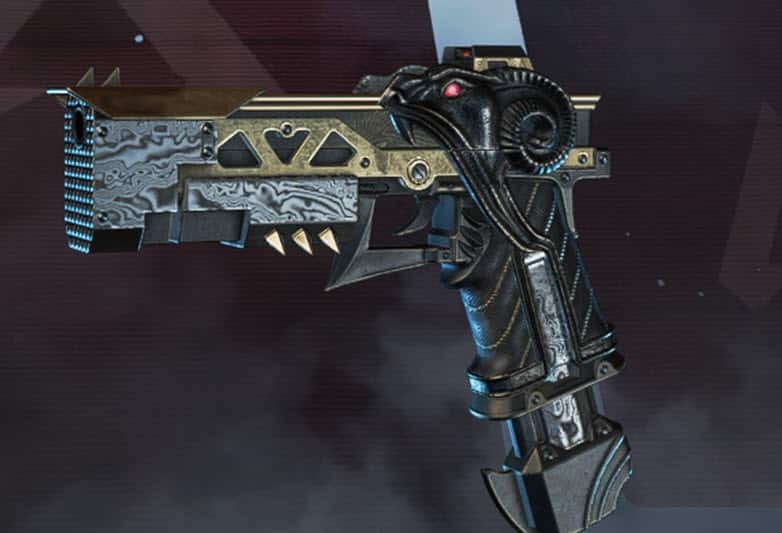 Heres is a list of the best Apex Legends guns including damage for each of them. 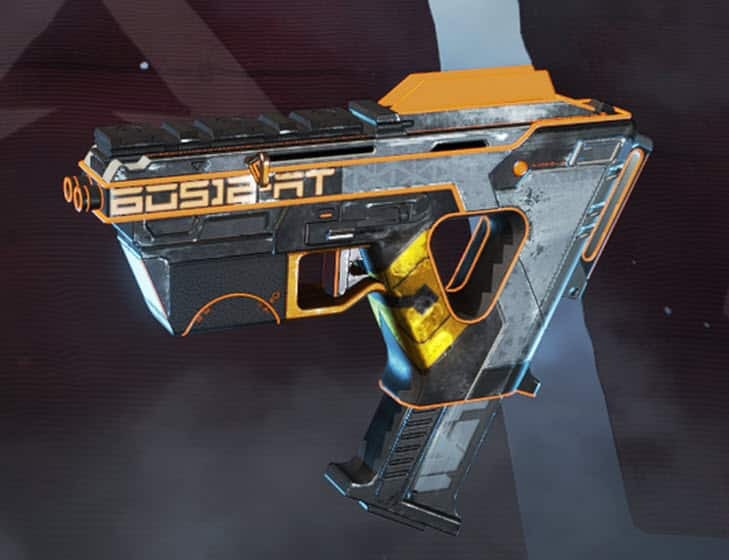 Pistols, in Apex Legends, are important for first guns players pick up when scrambling after their drops. The ability to put scopes on all pistols is another excellent feature added in the game. This RE-45 is a good early game option because its the only fully automatic pistol. The full auto option comes with moderate recoil. Although the RE-45 uses light rounds, it depletes bullets very fast. You can use 3 attachments for the gun being: Optic Attachment, Mag Attachment and the Barrel attachment. (Barrel stabilizer is an essential attachment to decrease recoil of the RE-45). For Close Quarters Combat (CQC), the Apex Legends SMG’s are well balanced. The best SMG in the game, the Prowler looks like a real-life P90. Surprisingly for an SMG, the Prowler uses heavy rounds and holds 20 per magazine. The gun shoots 5 round bursts and can hit 100 damage in one burst with headshot accuracy. If you land your shots your opponents have no chance. You can use 4 attachments for the gun being: Optic Attachment, Mag Attachment, Stock Attachment and the Hop-Up Attachment. 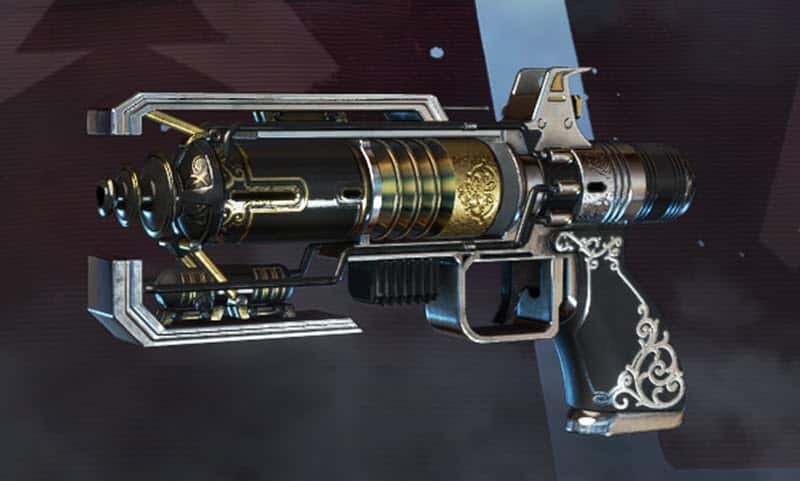 One of the iconic guns from the Titalfall series the Alternator belongs on the list of Apex Legends Best Guns. The ability to use light ammo makes it very useful in the game. The gun becomes a beast if you can equip several attachments to it. You can use 4 attachments for the gun being: Optic Attachment, Mag Attachment, Stock Attachment and the Barrel Attachment. Shotguns are very OP at the moment. Their strength, is of course for CQC. A key to a final ring loadout must include a shotgun. The best is the legendary shotgun Mastiff. This gun has the biggest potential damage in the game. The Mastiff shotgun cannot use any attachments and is also a semi-auto shotgun. The damage values below are for landing all the pellets spread. The base value per pellet is 18 damage for bodyshots and 36 for headshots. Eva-8 Auto is for newer players with somewhat of a weaker aim. The Eva-8 is an auto shotgun that holds 8 bullets per magazine. You can use 2 attachments for the gun, being: Optic Attachment, Mag Attachment. We continue to our list of Apex Legends Best Guns with Assault Rifles. The most popular gun class has options of burst ARs to normal Fully Auto Rifles. Taking the name from the legendary AK-47 this gun is a beast. Long range or Short range are both good options. The gun holds 20 bullets per magazine and uses heavy rounds. You can use 3 attachments for the gun, being: Optic Attachment, Mag Attachment and Stock Attachment. (Stock attachment is key to help this gun for recoil reduction). Hemlok is a 3 round burst assault rifle and can also be set to single mode (popular choice for accuracy). The bursts are very tight even for a mid-range target. If you can land headshots this is the weapon for you. The Hemlok uses heavy rounds with a magazine capacity of 18 bullets. You can use 4 attachments for the gun, being: Optic Attachment, Mag Attachment, Barrel Attachment and Stock Attachment. There are only 2 LMG options in the game right now. The Spitfire is the better choice of the two. Not the best damage in the game because of its small mag capacity, the M600 makes up for it with low recoil for an SMG. The gun uses heavy rounds with a magazine capacity of 35. You can use 4 attachments for the gun, being: Optic Attachment, Mag Attachment, Barrel Attachment and Stock Attachment. Apex Legends Best Guns list would not be complete without Sniper Rifles. Like every battle royale game there is the option to “one-shot” your enemy from a distance. If you are lucky enough to find this gun and use it effectively you will probably win the game. The Kraber sniper rifle is the only “one-shot” sniper rifle in the game regardless of the armour the enemy is wearing. The gun uses special rounds which you cannot find anywhere in the game. It comes with 8 bullets in total. You cannot use any attachments with it. A standard and easy to use sniper rifle is what makes it so good. Longbow DMR uses heavy rounds with a 5 magazine capacity. This gun desperately relies on attachments to buff its status. You can use 4 attachments for the gun, being: Optic Attachment, Mag Attachment, Barrel Attachment, Hop-Up attachment and Stock Attachment. These guns are the very best guns that the game has to offer right now. We will be tracking and updating the weapons list as they are tweaked over the course of the next months.